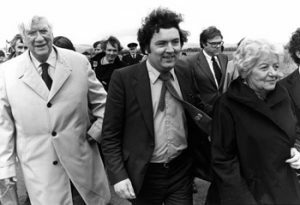 If you would like to support the ongoing work of the John Hume and Thomas P. O’Neill Chair visit here. Donors to the Chair. 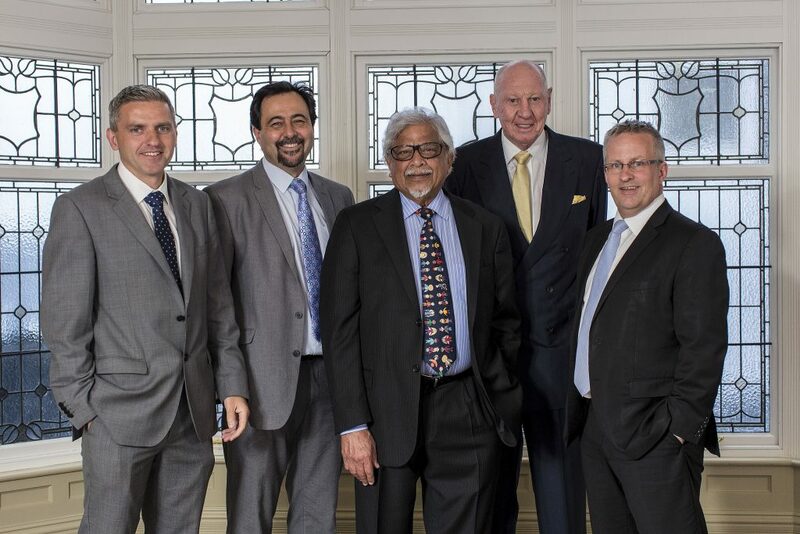 Dr Adrian Johnston, Chair of the International Fund for Ireland (IFI), Professor Brandon Hamber (The John Hume and Thomas P. O’Neill Chair in Peace), Dr Arun Gandhi, E. Neville Isdell, inaugural donor and Ulster University honorary graduate and Professor Paddy Nixon (Vice-Chancellor, Ulster University). Photo: Nigel McDowell/Ulster University.